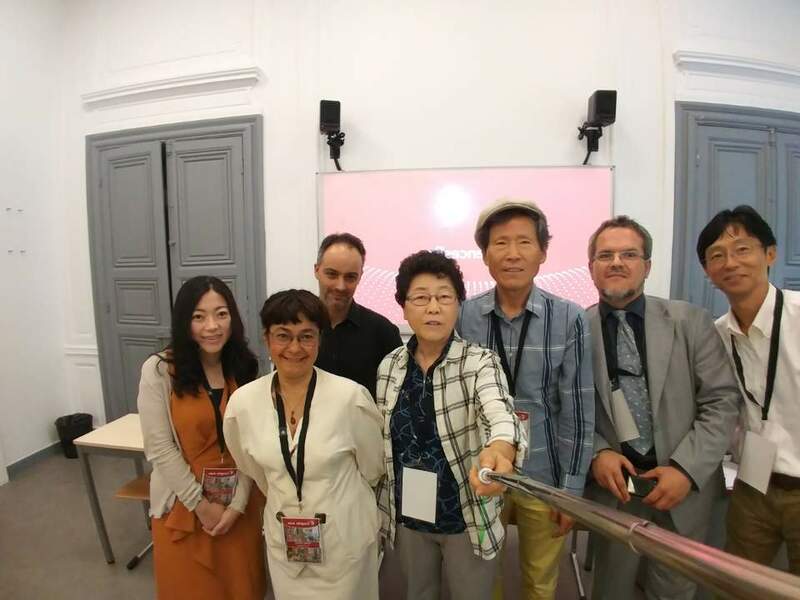 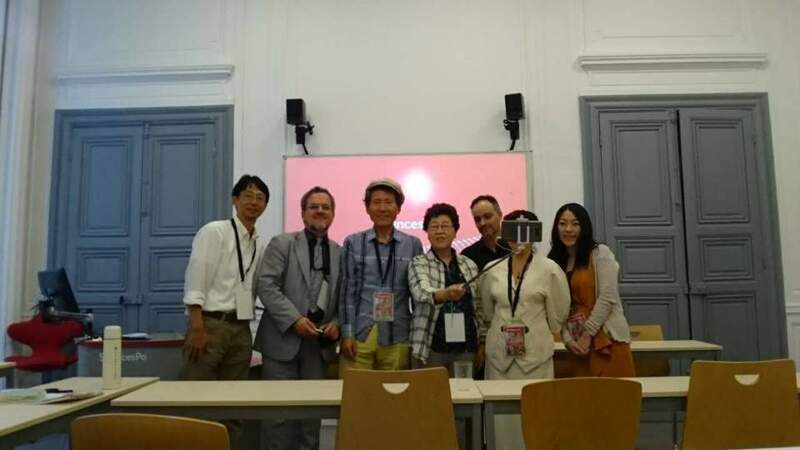 Prof. Sang-Jin Han and Prof. Young-Hee Shim participated in the "Congress of Asian Studies" (June 26-28) held on June 26, 2017, in Paris. 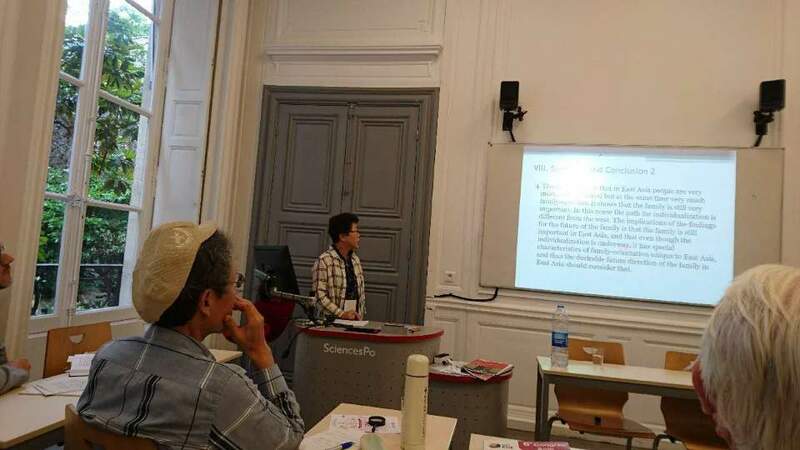 In this Congress, Prof. Han presented "Who are liberal egalitarian?" 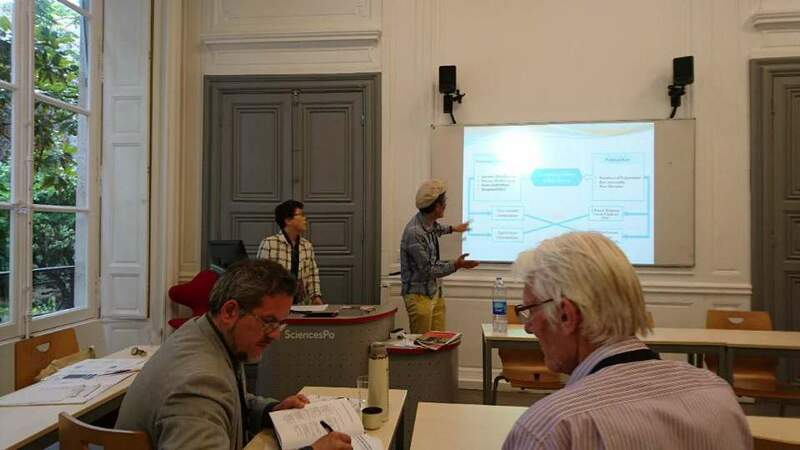 and Prof. Shim published "Dual Individualization in East Asia".